The study focuses in obtaining new functional ingredients and formulations for the food industry, as well as new systems and advanced packaging materials. 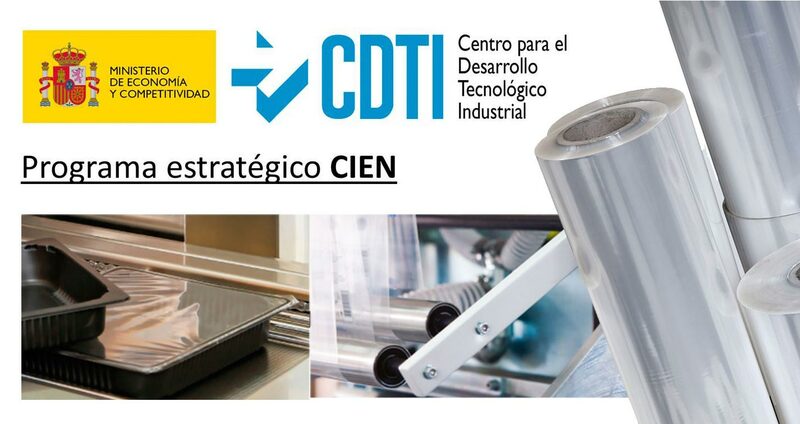 The Board of Directors of the Center for Industrial Technological Development (CDTI) of the Ministry of Economy of Spain has certified the first milestone of the R & D project, "Research and experimental development of new healthier foods and advanced packaging", in the framework of the Strategic Program of Consortiums of National Business Research (CIEN). With an investment of more than 7 million euros, the aim of the study is to obtain new functional ingredients and functional formulations for the food industry, as well as new systems and advanced packaging materials, which will result with healthier and more multifunctional meat products that respond to the demands of consumers and public authorities regarding health and sustainability. The initiative is formed by a consortium of Spanish companies, among which is NUREL, present in the agri-food and packaging sectors.